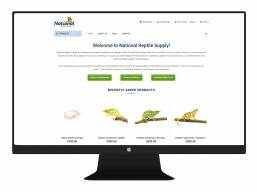 National Reptile Supply is Canada’s largest reptile and amphibian wholesaler. 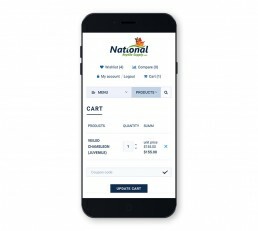 They came to Justified Digital requiring a clean and simple ecommerce site for their wholesale customers to order from. 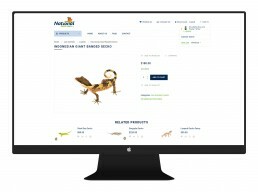 National Reptile Supply also required that this site be setup in a multi-site install and a shared inventory created so that their retail and wholesale inventory remain in sync. Custom plugin development was utilized to enable this shared inventory and to allow one administrator account to update inventory across the whole multi-site install. 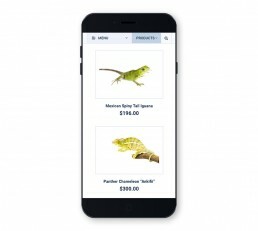 Moderated user registration was also developed to allow National Reptile Supply to approve or deny users based on their membership criteria. 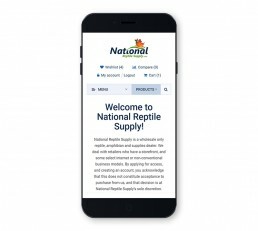 Since the launch of their new site, National Reptile Supply has found a 48% increase in current user sales as well as a 35% increase in new monthly user registrations.